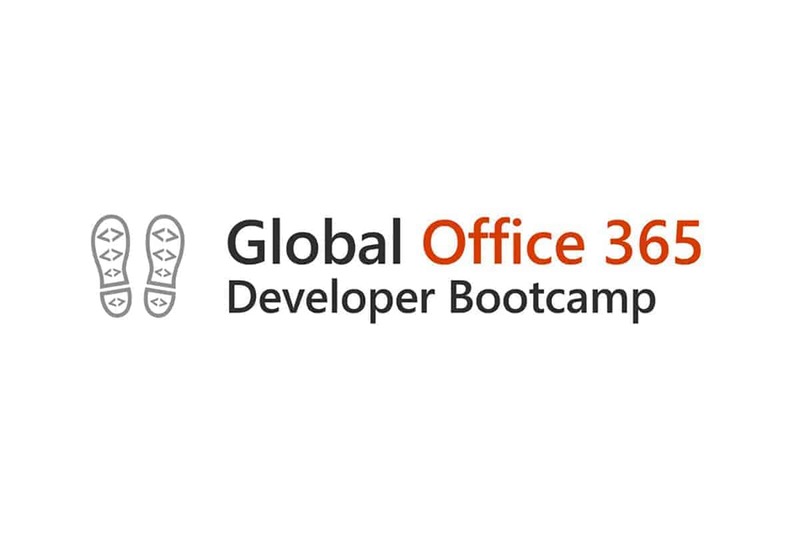 The Global Office 365 Developer Bootcamp is a free, one-day, hands-on training event led by Microsoft MVPs with support from Microsoft and local community leaders. Developers worldwide are invited to attend a local bootcamp to learn the latest on the Office 365 platform with topics ranging from Microsoft Graph, SharePoint Framework, Microsoft Teams, Office Add-ins, Connectors, and Actionable Messages. Developers can then apply these learnings to their existing products or solutions to achieve more right away or begin planning how to apply what they learn to their future projects. You will need to bring along your own laptops. We’ll provide assistance with any tools you need to download and install to get you up and running. An Office 365 Developer Tenant (free) to make the most out of these sessions. A basic understanding of Office 365 and Microsoft Azure is recommended. Registration is limited, so be sure to register early! If you can’t attend, please let us know as soon as possible by canceling so that your spot can be used by someone else.